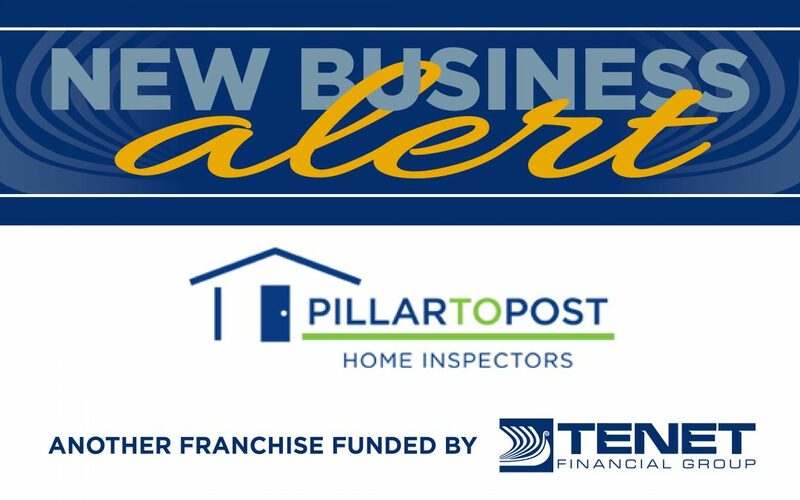 Tenet Financial Group just helped a new Pillar To Post Franchise get funded. *As reported in Item 19 of the Pillar To Post Franchise Disclosure Document dated March 24, 2017.
Business ownership at low upfront costs. Training and access to our Foundations for Success start-up program so you can earn money faster. Easy and proven marketing plan to grow your business. A powerful brand supported by strategic marketing & dedicated public relations. State-of-the-art technology & systems that help you make money.